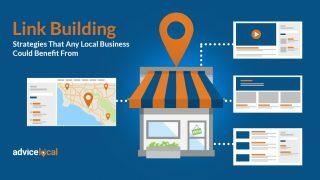 Data-driven local marketing solutions, connecting you to success. 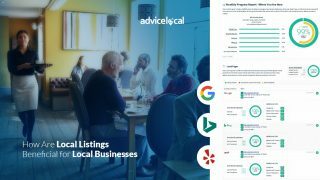 Take control of local business listings across the web, ensuring consistent name, address and phone number (NAP). 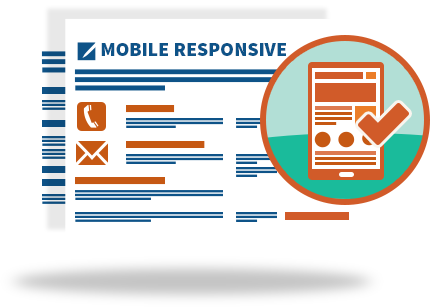 Increase local visibility in desktop and mobile search with a local-focused website and content. 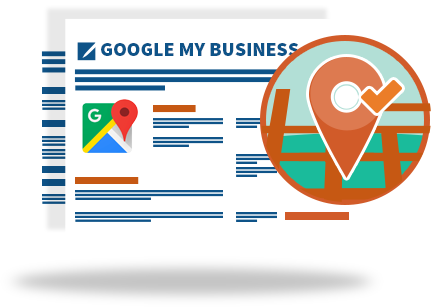 Reach consumers through Google Maps with Google My Business claiming and optimization. 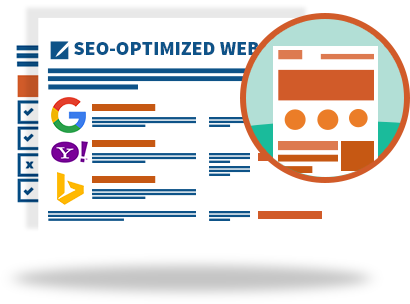 We provide a fast turnaround on local SEO-optimized websites. We understand your target market, conversion-centric design and brand development. We have an award-winning website waiting for you. With over 3 billion searches per day, consumers are seeking your products and services in the micro-moment. 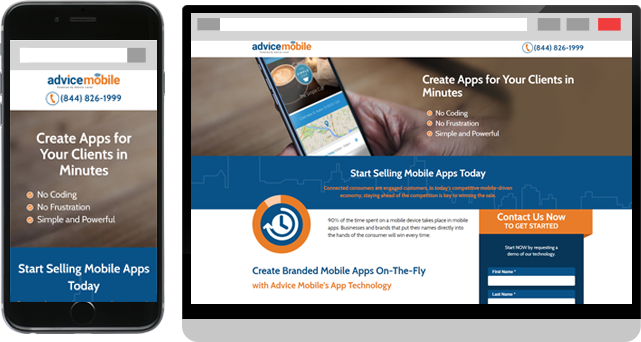 With click-to-call and click-to-email integrated within the responsive design, it’s easy for site visitors to convert to customers. 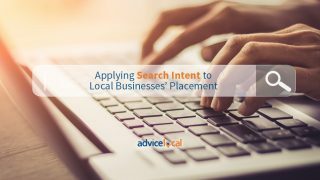 Search engines and consumers alike are seeking local-focused content that demonstrates expertise, authoritativeness and trustworthiness. Businesses that meet this need are placing in the top spots on search results. Start building trust among consumers and search engines today. Our team can help. 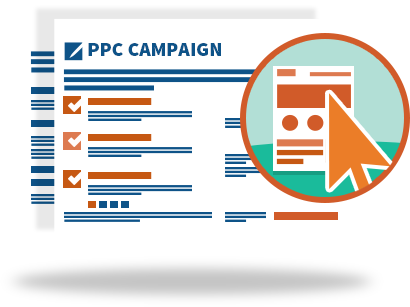 Our expertly managed PPC campaigns will drive targeted leads to your doorstep. Process-driven campaigns encompass extensive research and analysis to uncover conversion opportunities created specifically for your local market. We focus on remarketing to prospects, while maximizing profit and minimizing ad spend. 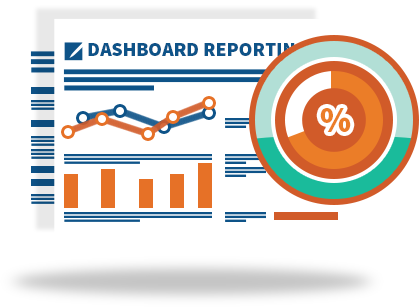 With our dashboard you can track conversions, analyze traffic and review real time reports. We bring the data together to track all local search marketing efforts. 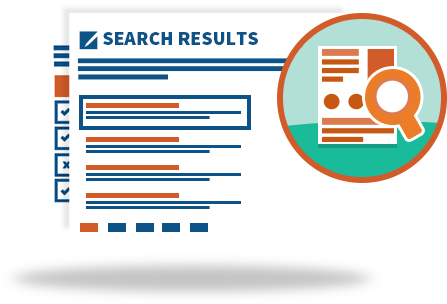 Monitor online visibility, search traffic, top performing keywords, PPC leads, and reputation & reviews.